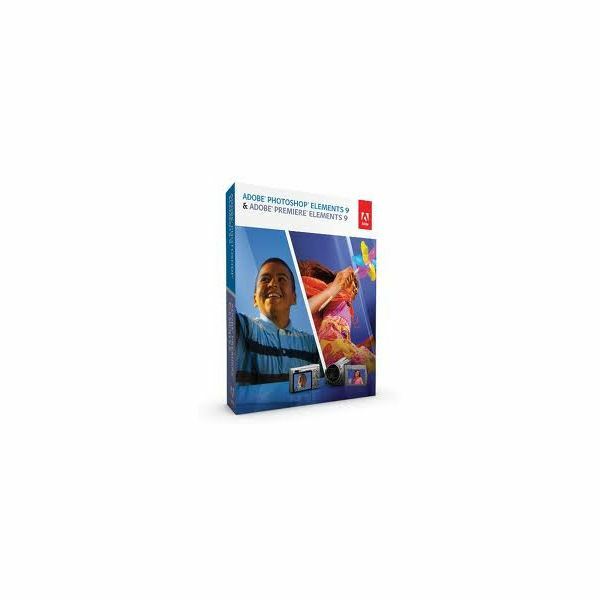 Finding an easy video editing software to make a DVD sounds simple enough, right? 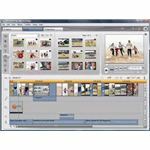 Well, it may not be because there are a lot of video editing software programs available, here are five great options. 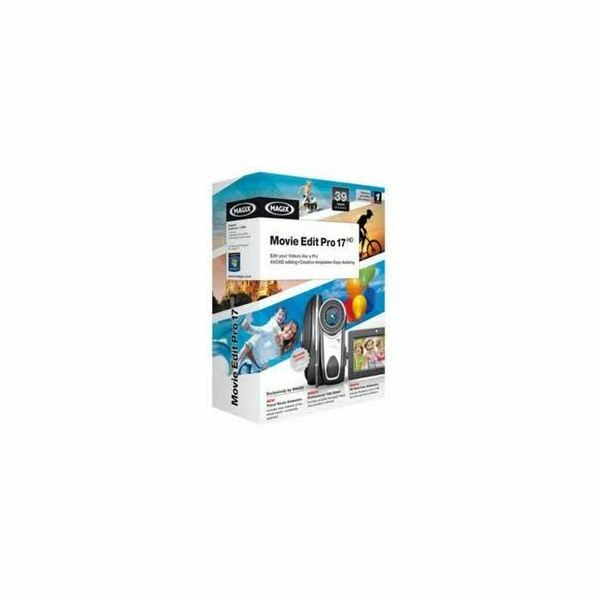 Whether you are aiming to create an amateur movie to further your dreams of being a filmmaking pro one day, or you are just putting more effort in preserving precious memories with your family and friends, creating a DVD out of your video files is the way to go. You just have to use an easy video editing software, make DVD files, burn them onto a DVD and create a nice cover and you are done. Let this article help you with that first step. 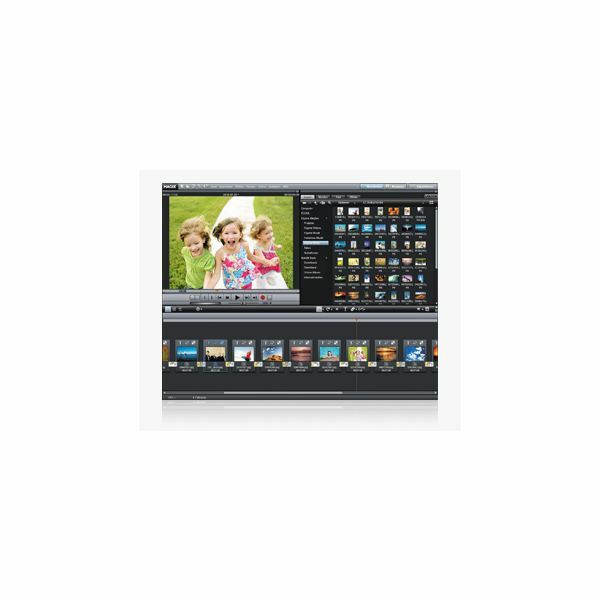 Here are some video editing software reviews to guide you in making the right choice. 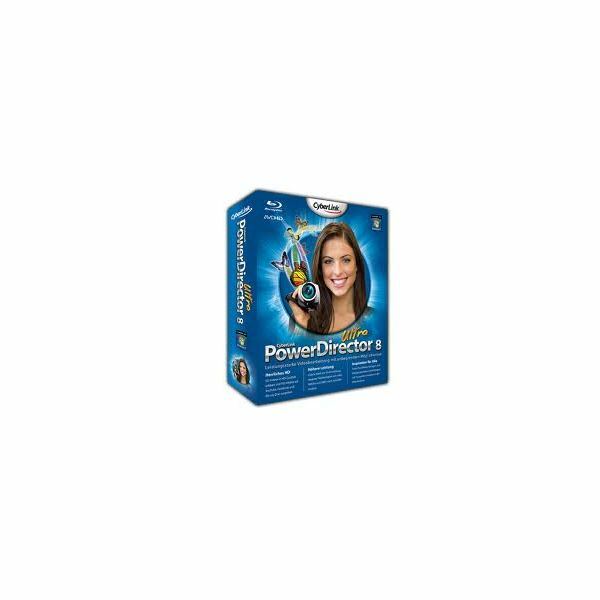 Aside from letting you implement stylish menu designs when creating a DVD, this powerful software - CyberLink PowerDirector - gives you a lot of editing options that can enhance the look of your videos and images using multiple tracks. 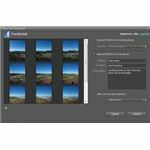 It lets you optimize and improve the image quality of still images and videos, as well as add beautiful effects to give character and charm to your finished product. 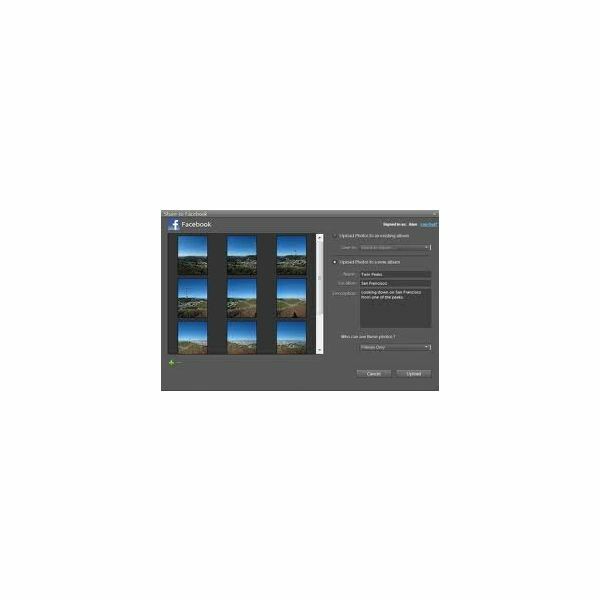 Even if you don't have video files, you can just use still photos and create slideshows that you can also burn onto a DVD. Its Ultra version can be purchased for $74.95 while its Deluxe version can be purchased for $69.95. 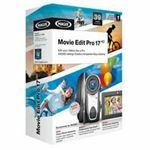 Whether you want to create DVD movies manually or automatically by letting the software add the effects, transitions and cuts for you, Movie Edit Pro is a great choice for a video editing software. 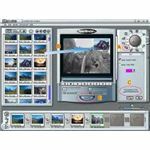 It offers animated and static DVD menu designs, at least a thousand special effects, templates and transitions and dubbing features. If you want your finished product to be available online, you can easily upload it directly from the software to video sharing sites like Vimeo and YouTube. It can be purchased for $59.99. 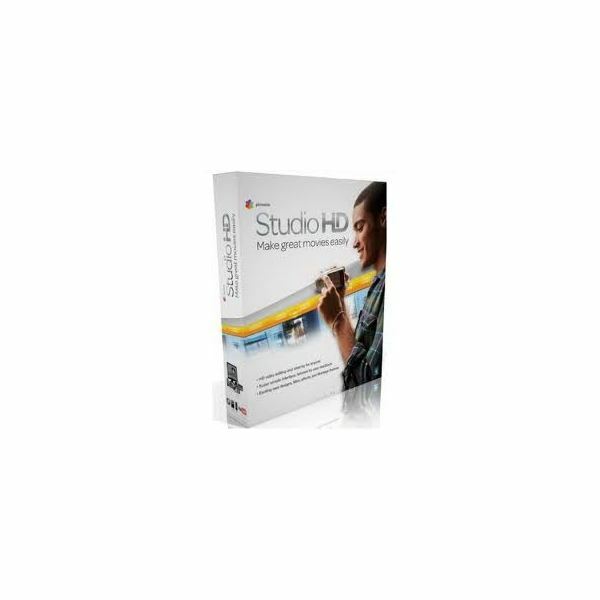 Part of the Pinnacle Studio family of video editing software, Pinnacle Studio HD gives you the ability to edit HD videos using a very simple user interface that both beginners and professionals will find easy to use. You can create DVD menus if you are exporting it to a DVD or you can simply upload your edited HD video online, specifically to YouTube. 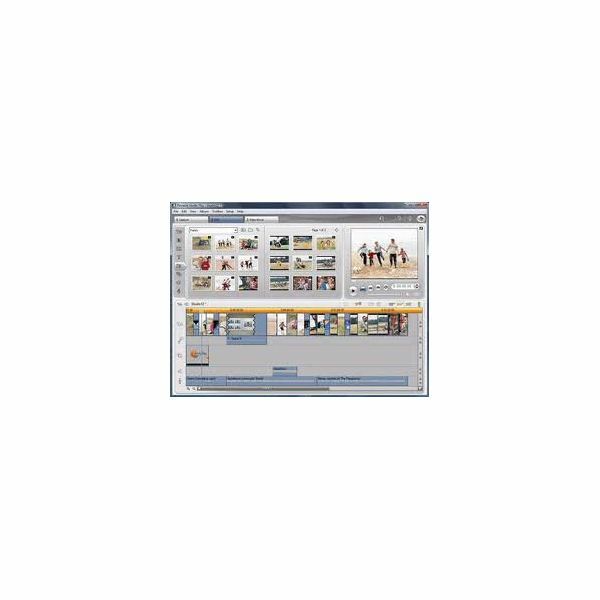 This simple and elegant video editing software can be purchased for $49.99. 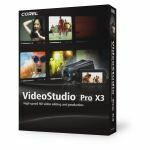 The strength of Corel VideoStudio lies in its beautiful templates, special effects and transitions. 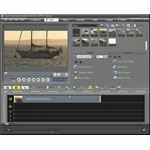 It lets users edit video in HD quickly, thanks to GPU acceleration which makes rendering HD video twice as fast as the usual video editing software. It focuses more on authoring Blu-ray discs, but it can also be easily used to create DVD with elegant and professional-looking DVD menus. It can be purchased for $69.99. 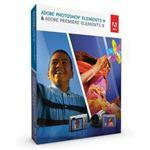 Adobe Premiere Elements is one of the most popular video editing software programs and for good reason. 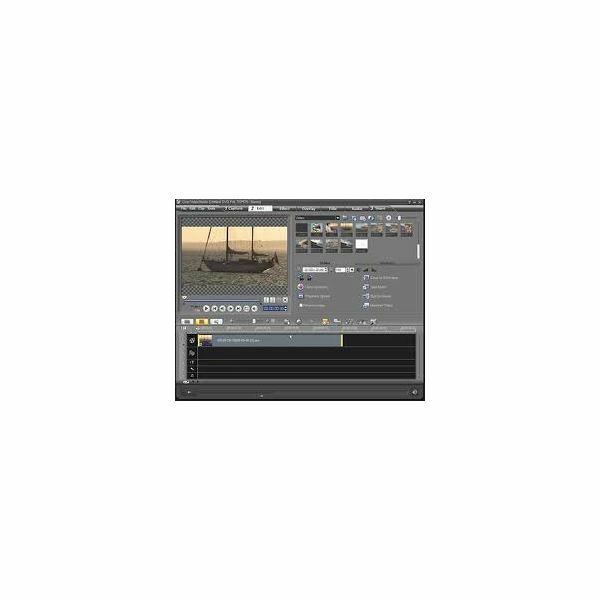 It provides users with easy editing with professional grade special effects and transitions. 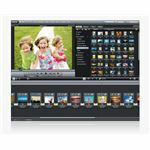 There are also automated options for editing video files which can make it even easier for users to come up with great looking movies whether for professional or personal use. It can be purchased for $79.99. 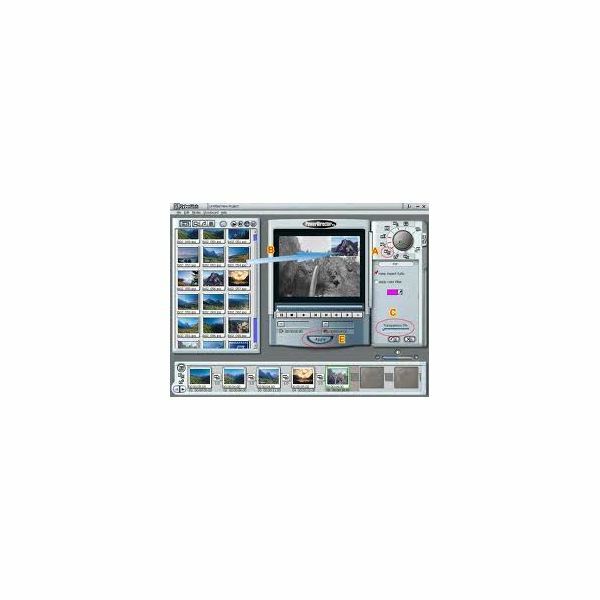 Now you're ready to start the process where you find an easy video editing software, make DVD files, burn them onto a DVD and create a nice cover.